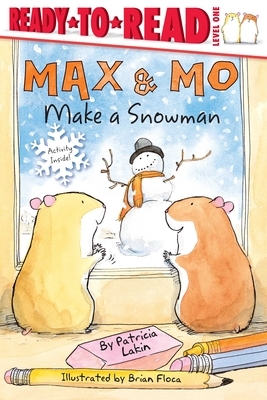 It is wintertime and Max and Mo want to go play in the snow. If only it was not so cold out there! Instead, Max and Mo decide to make a snowman in the warmth of the art room. Would you like to make a snowman too?